As an organisation that has its mandate to nurture human capacities and explore peoples’ fullest potential, the Southeast Asian Ministers of Education Organisation (SEAMEO) maintains its work and aspirations for development with peoples of the region to make lives better in various fields of education, science, and culture. 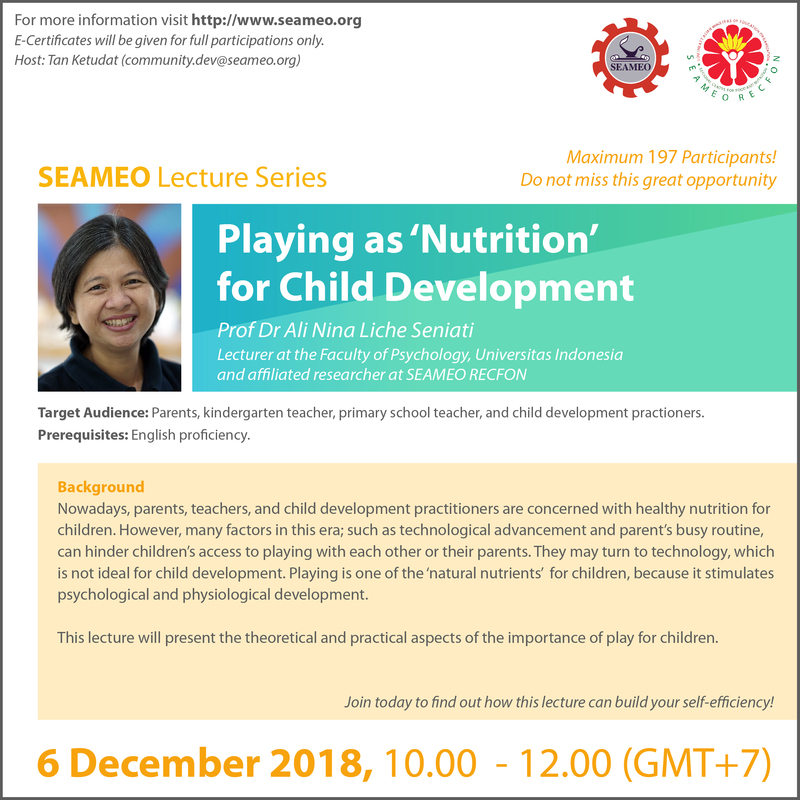 As such, SEAMEO Secretariat has initiated the SEAMEO Lecture Series in March 2017 as an effort to leverage the capacity of the people of Southeast Asia. In parallel, it has also introduced stakeholders to the modern tool for education delivery. SEAMEO Lecture Series is a series of online lectures and training programmes for policy makers, educators, practitioners, researchers, school administrators, lecturers, teachers, and students in Southeast Asian countries. The free-of-charge classes are facilitated via online-platforms, specifically WebEx and MOOCS, and hosted and managed by the SEAMEO Secretariat. The sessions are carried out by experts from SEAMEO Regional Centres, external/partner organisations, and highly committed lecturers and trainers with relevant academic qualifications. The number of sessions varies depending on the topic and lecturer. Some topics are single session long, while others are training programmes and have multiple sessions. The SEAMEO Lecture Series primarily supports the 7th Priority Area of SEAMEO; “Adopting a 21st Century Curriculum”. Develop capacity and provide up-to-date knowledge in various academic areas to the Southeast Asian community at all levels. Strengthen partnership and networking of SEAMEO Regional Centres, stakeholders, educational institutions, communities, and other development agencies who will contribute to the implementation of this programme. While the majority of topics were conducted with SEAMEO Centres, many were carried out in collaboration with non-SEAMEO organizations such as UNESCO IICBA, Princess Maha Chakri Award Foundation, The Teachers’ Council of Thailand, DAAD, and more. 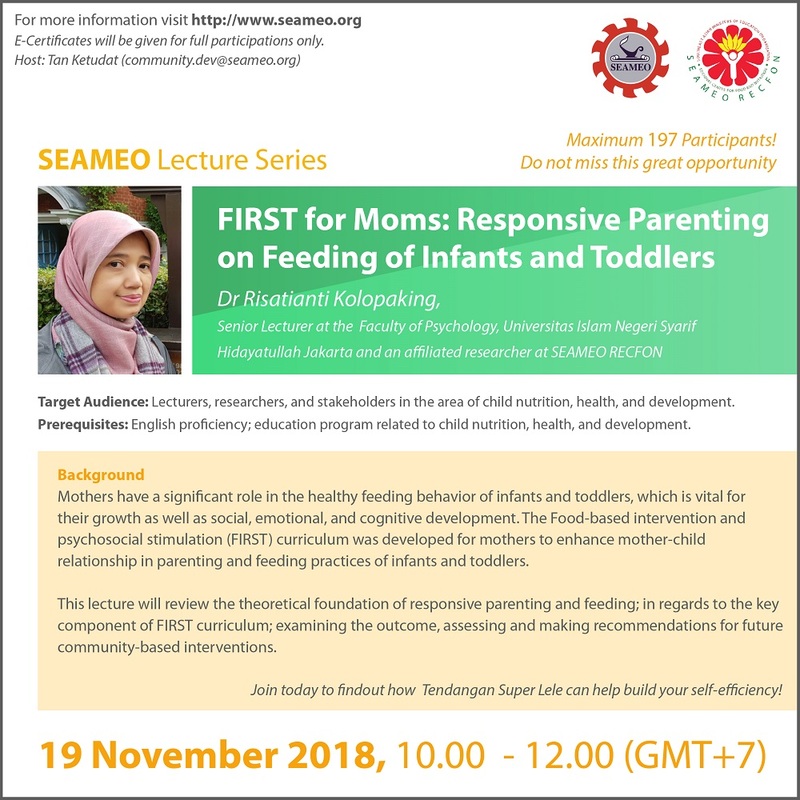 Aligning with the initial aim to leverage capacity for the people of Southeast Asia, the SEAMEO Secretariat has also organised a number of face-to-face and online workshops to share its knowledge with individuals in the education field. The workshop aims to teach participants how they can conduct online classes themselves. 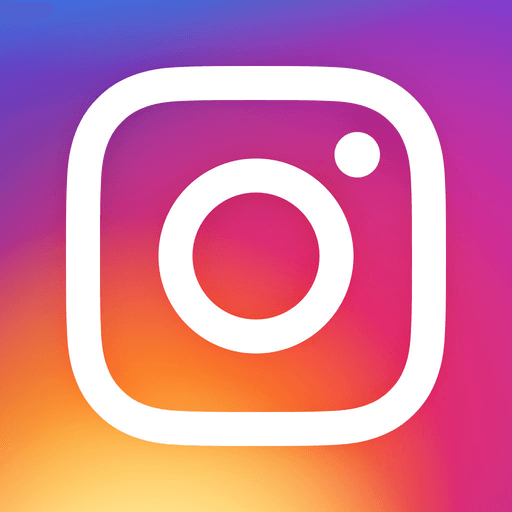 This includes creating promotional materials, advertising courses, preparing for session, moderating online session, and generating certificates. The workshop is titled SEAMEO Capacity building of Virtual Coordinators. 5 Batches have been completed; the participants include MOEC officers from Indonesia, staffs of SEAMEO Centres, Educators, and Students of Universities, Polytechnics, and Secondary Schools. SEAMEO-DAAD Lecture Series is a sub platform under SEAMEO Lecture Series. SEAMEO exclusively joined hands with DAAD to deliver online courses conducted by Alumni of the German Academic Exchange Service (DAAD). It follows the same style of classes as its umbrella project the SEAMEO Lecture Series. All together 6 classes have been conducted under SEAMEO-DAAD Lecture Series. There have been 30 Lecture and Training topics conducted from March 2017 to March 2018 under SEAMEO Lecture Series and SEAMEO-DAAD Lecture Series. Note: The above number and below list do not include separate online training programmes hosted by SEAMES, that are not under SEAMEO Lecture Series. 2 Bringing up STEM Education in Indonesia: Challenges Analysis in the Implementation. Click on the link provided for a course you are interested in. Find the registration link provided on the course page. Fill in the registration form via the link. Meeting Link will be provided after the deadline of registration. To enter the lecture room, please re-registers with “name_country” and email address. Click on the “Join” button. Oganisations, institutions, and experts are welcome to join hands with the SEAMEO Secretariat to conduct online lectures and trainings. Started in the beginning of 2017, SEAMEO Lecture Series is a series of online courses, where participants from all over Southeast Asia join to learn about the various subjects of their interests. Help us, by contributing your expertise for the development of education in the region. To collaborate with us, you may reach out to one of our contact/focal persons for more details.